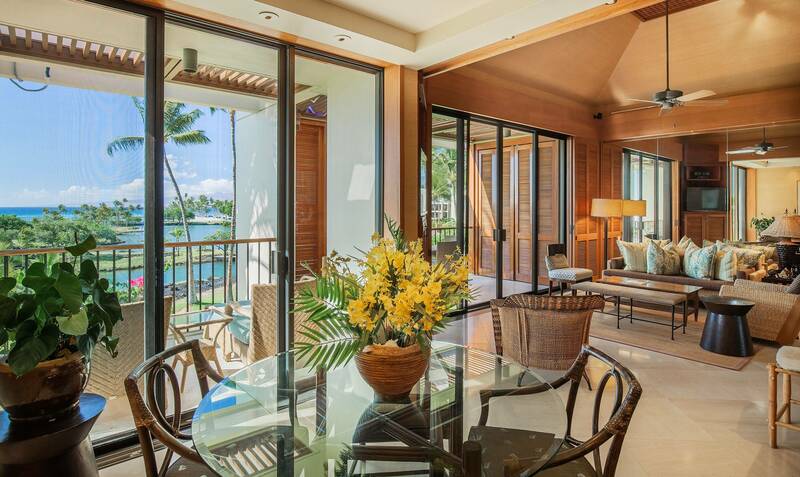 The Mauna Lani Terrace is a premier oceanfront property on the Kohala Coast of the Big Island. 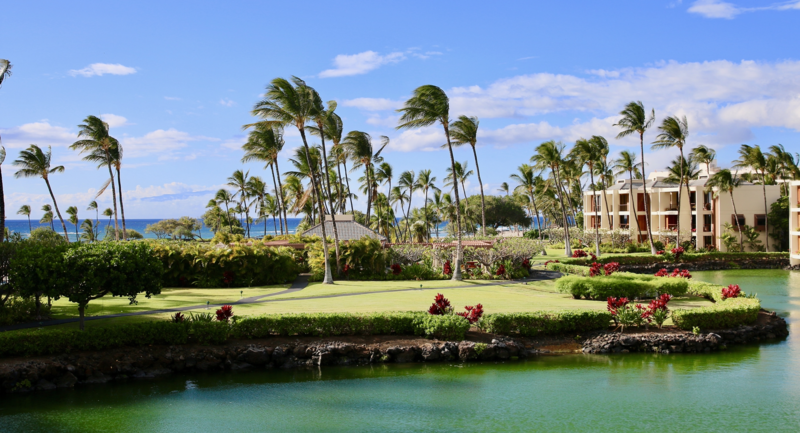 The Terrace is located adjacent to the Mauna Lani Bay Hotel on the only beachfront condominium site in the Mauna Lani Resort. The Terrace condominiums were constructed among a tropical lagoon setting of ancient Hawaiian fishponds. Just steps from your condo, scenic foot trails weave throughout the preserve and along the beach. The Terrace is within walking distance to the private Beach Club, the Mauna Lani Spa, the Sports & Fitness Club and various restaurants and resort attractions. 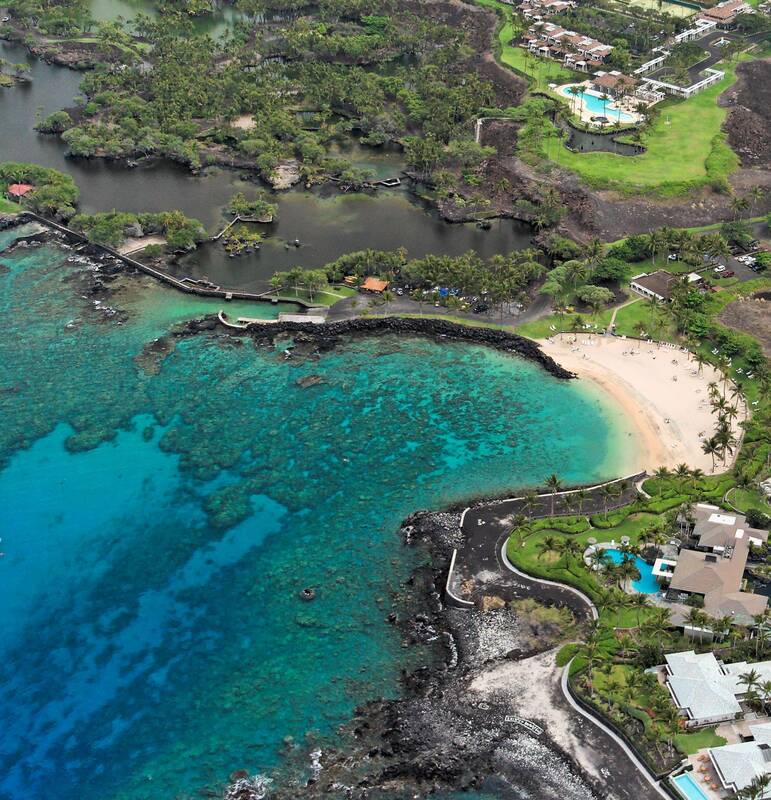 Whether you are seeking a private retreat or a great place for families, Mauna Lani Terrace is a prime location for all your vacation needs and has consistently ranked No. 1 in its category by travelers on TripAdvisor. MAUNA LANI BAY HOTEL UPDATE: Mauna Lani Terrace will stay open during entire renovation project at Mauna Lani Bay Hotel. Mauna Lani Terrace offers the only beachfront accommodations at the Mauna Lani Resort during the renovation and offers resort-style amenities, including an oceanfront heated swimming pool.